“They basically used illegal immigration to flip California from a very strongly Republican state to now a solidly Democratic state,” Loudon said. 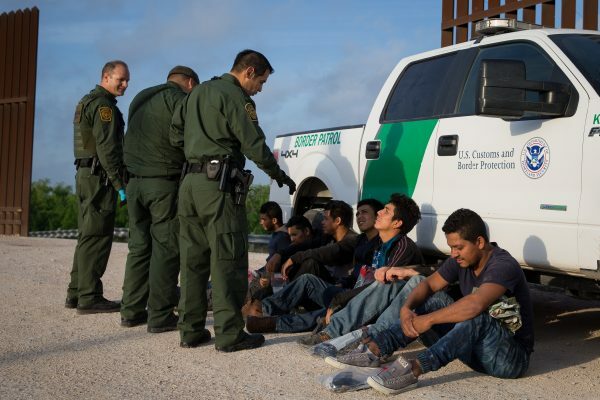 Conservative estimates suggest there are around 11 million illegal immigrants in the United States, while Loudon suggests there are up to 40 million. One study suggests illegal immigrants vote 80 percent Democrat and 20 percent Republican. “That will give the Democrats between 10 and 24 million new voters. That will make them the permanent governing party of this country,” Loudon said. 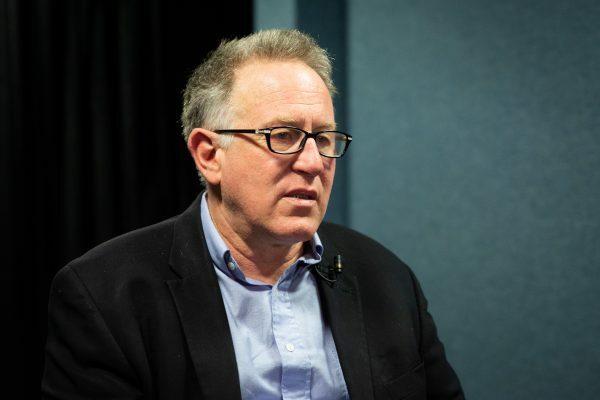 Now, former immigration consultant to President Barack Obama, Eliseo Medina, is a main driver of the illegal immigration movement in the United States, said Loudon. In 2009, Medina spoke at the America’s Future Now progressives’ conference in Washington. Loudon said the Democrats’ goal of securing a permanent governing majority means that illegal immigration is the top priority. “Because they understand that other policies can be reversed, but if you flood this country with another 10, 20, 30 million people who will vote reliably for the Democratic Party—which is completely infiltrated by Marxists and communists—you basically give the communists complete power over this country,” Loudon said. Loudon said the push for illegal immigrant voters is behind much of the voter fraud and the fight against voter ID laws. “Probably up to 5 percent of the electorate are illegal voters. And in most, elections are won by less than 5 percent, or many elections are,” he said. The Heritage Foundation, a Washington-based think tank, has created a database of voter fraud cases. It contains 1,132 proven instances of voter fraud throughout 47 states, with 983 criminal convictions. “Some of those are cases of one person taking advantage of the system,” said Hans von Spakovsky, senior legal fellow at The Heritage Foundation in Washington. 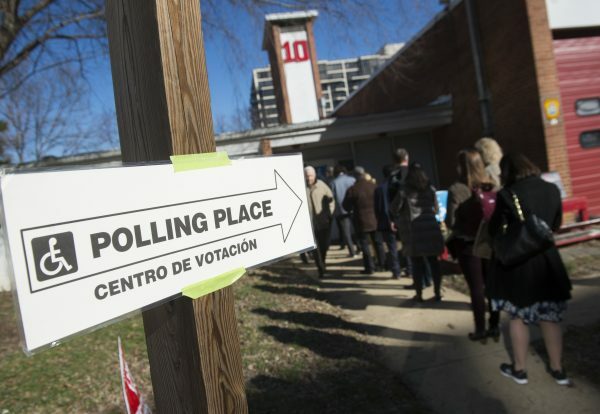 Voters line up to vote during the Super Tuesday primary voting at a polling place located in at Fire Station #10 in Arlington, Virginia, March 1, 2016. A 2014 study by a team of professors from Old Dominion University and George Mason University estimated that about 6.4 percent of noncitizens voted in the 2008 presidential election. “Noncitizen votes likely gave Senate Democrats the pivotal 60th vote needed to overcome filibusters in order to pass health care reform and other Obama administration priorities in the 111th Congress,” the authors state. The authors said noncitizen voting is, at times, substantial enough to change important election outcomes, including electoral votes and Senate races.